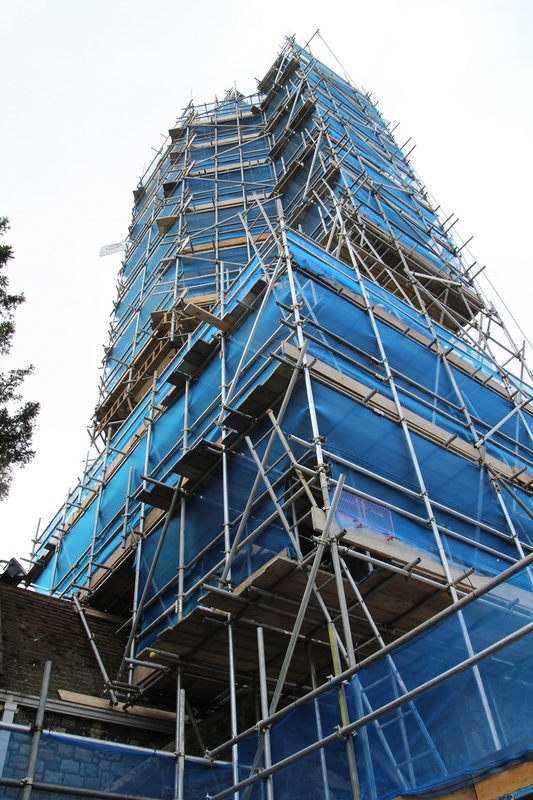 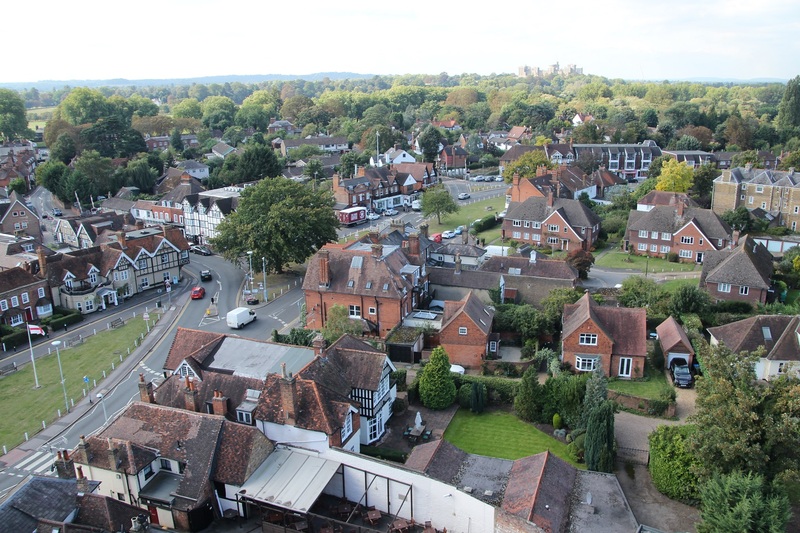 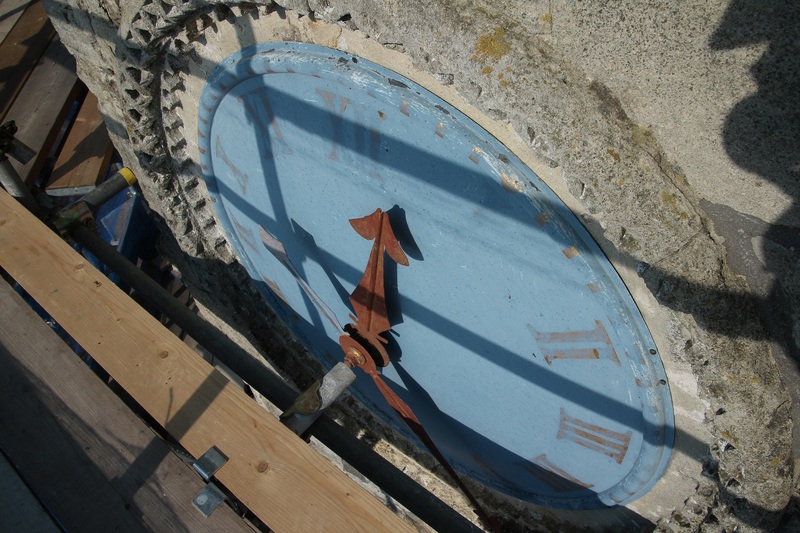 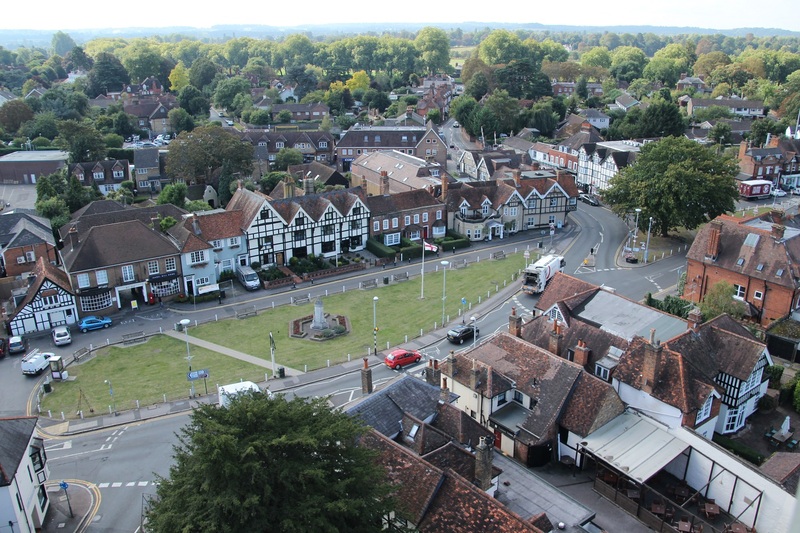 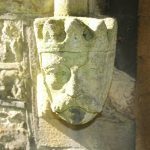 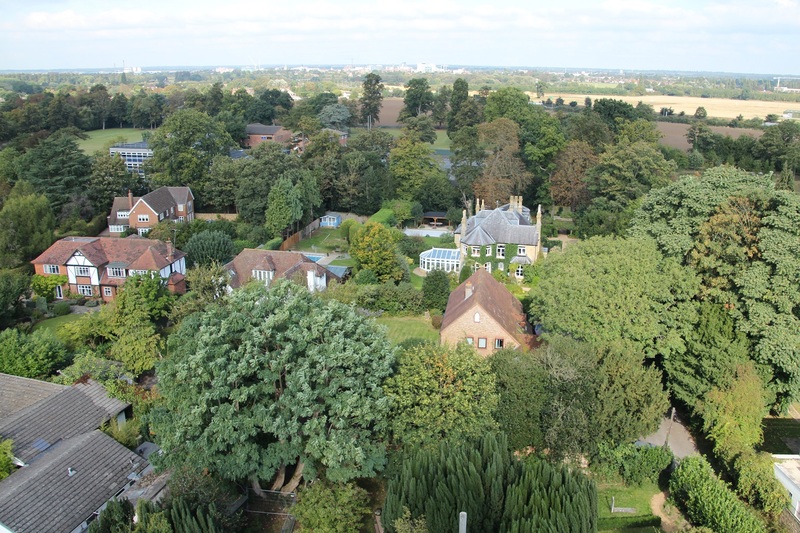 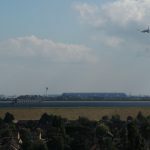 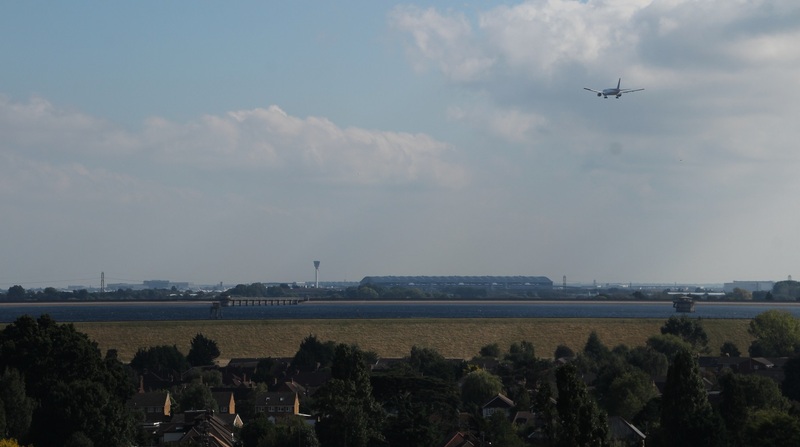 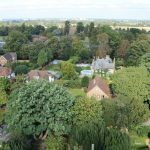 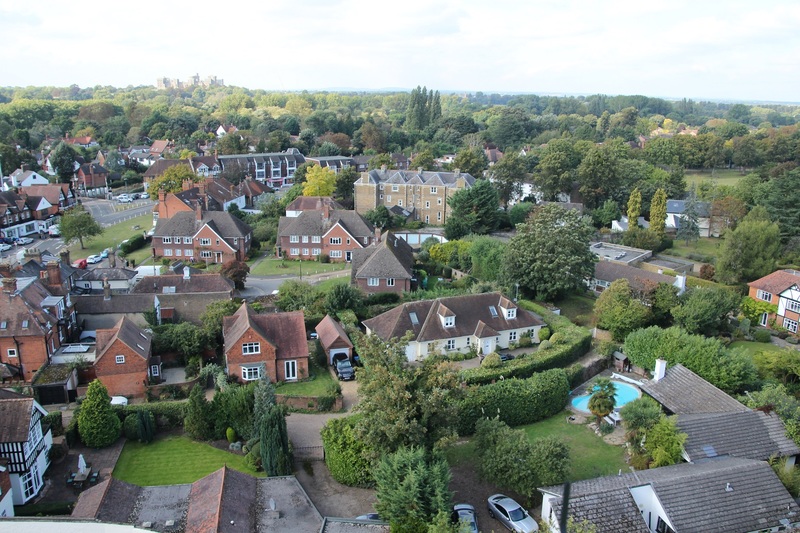 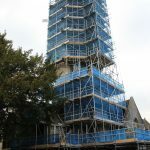 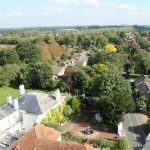 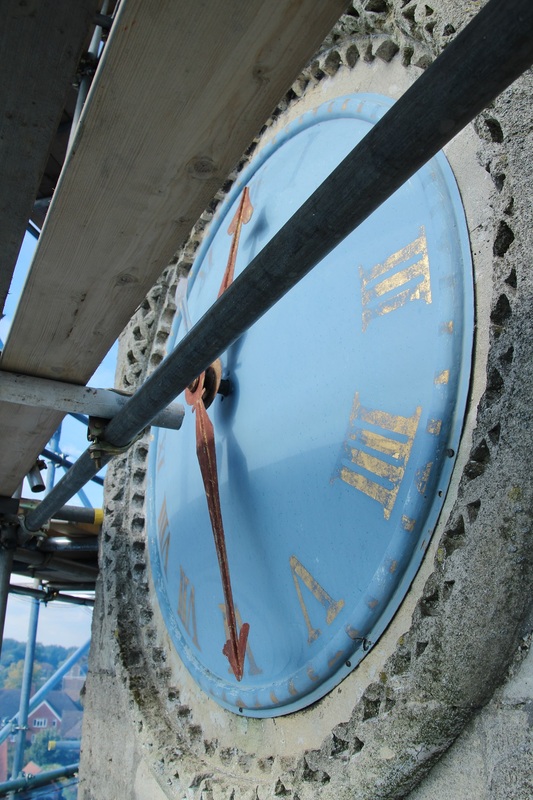 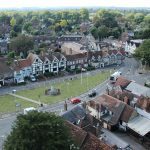 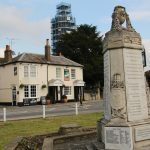 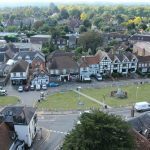 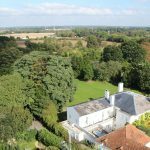 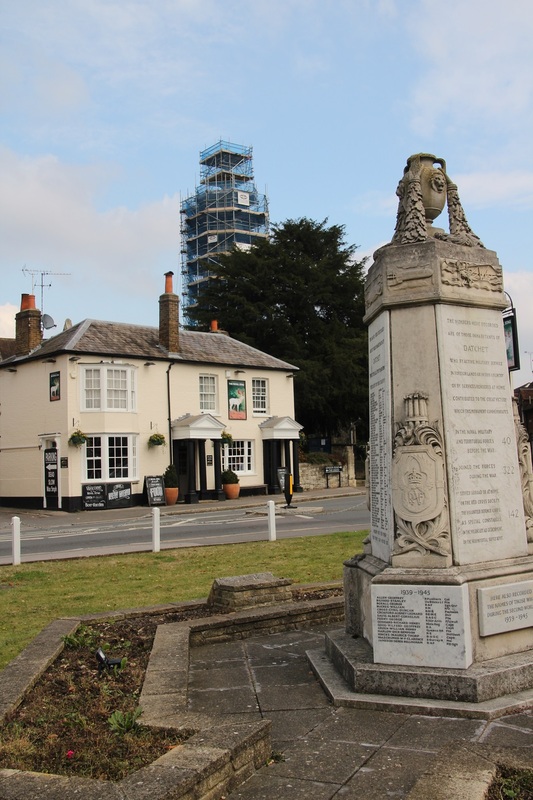 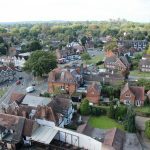 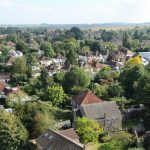 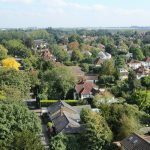 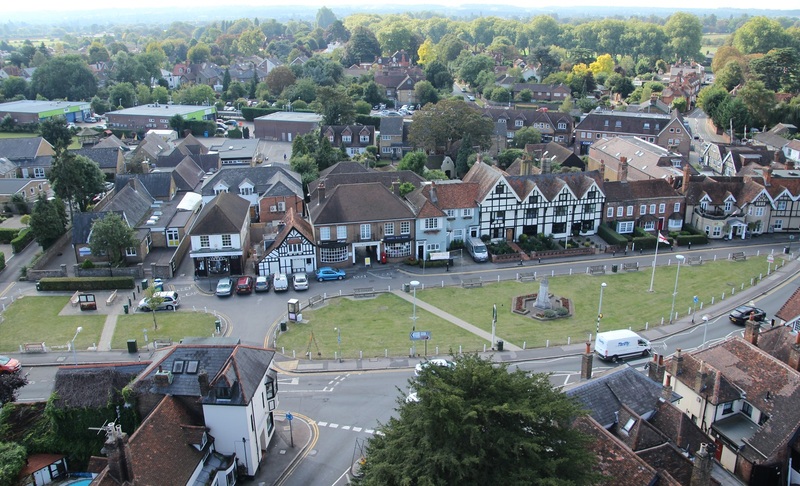 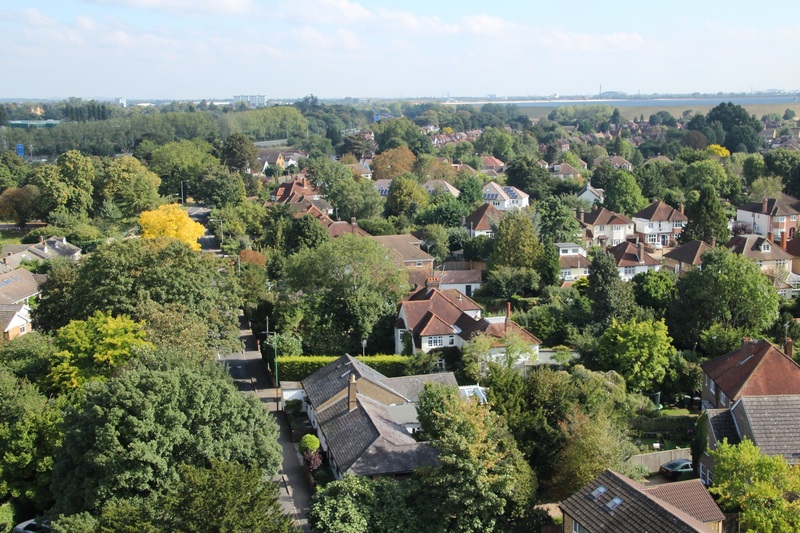 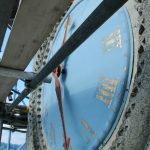 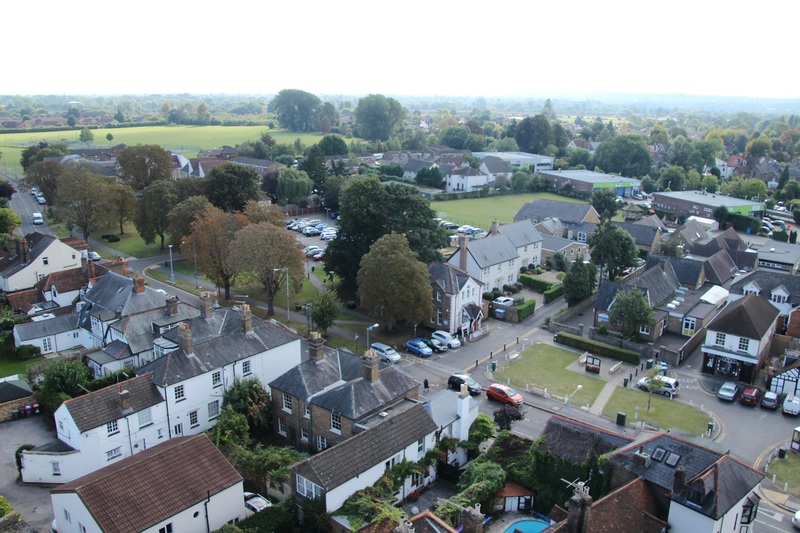 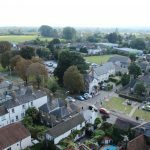 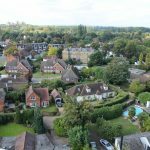 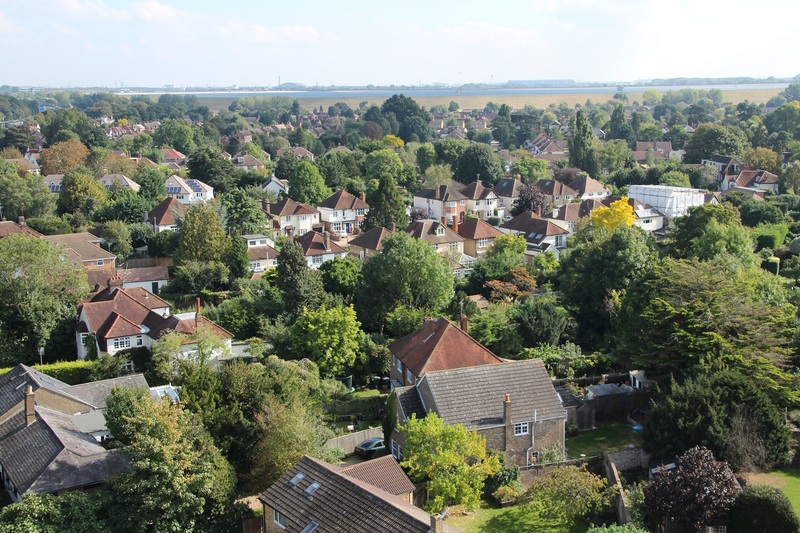 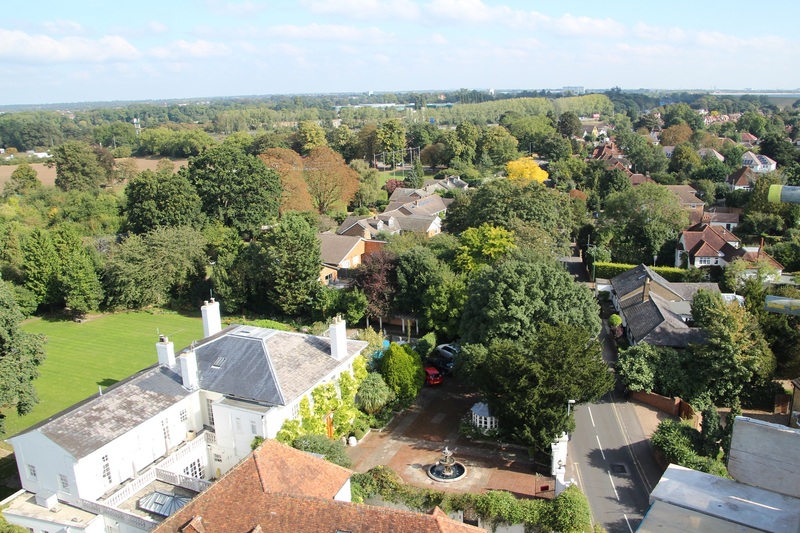 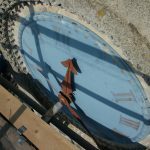 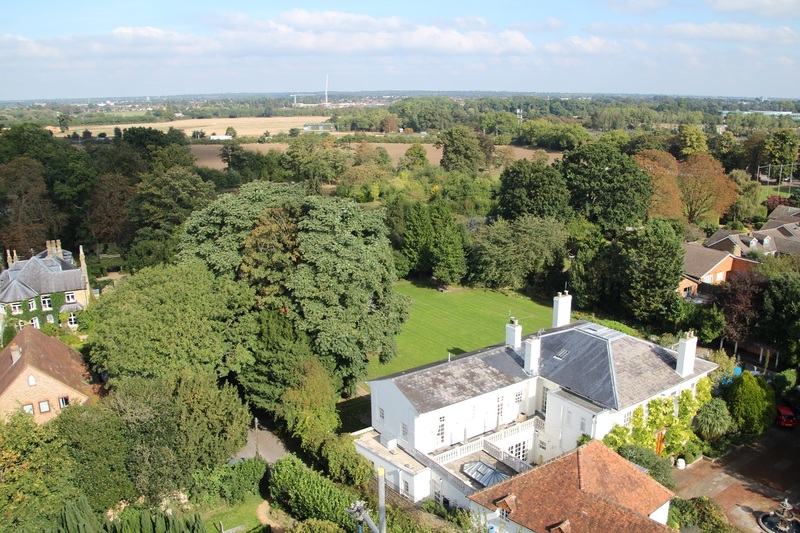 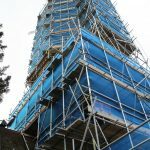 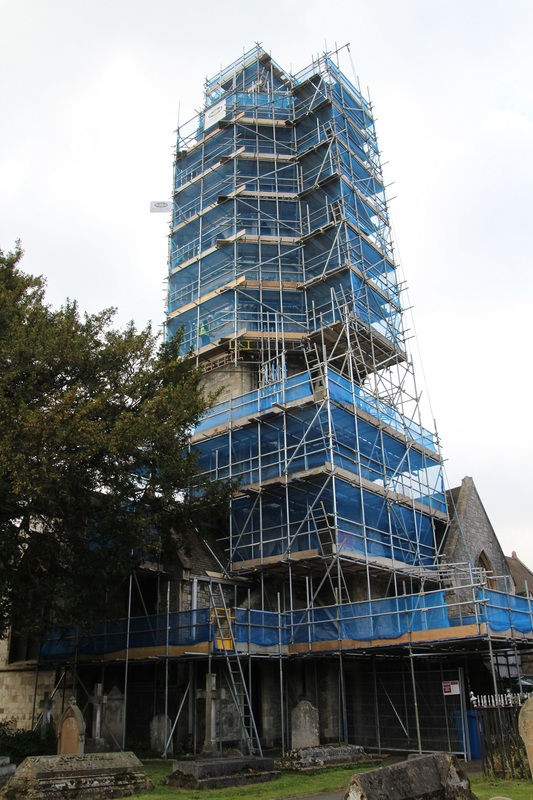 In October 2016, while the church steeple was being repaired, Adrian Giddins, Datchet Village Society’s photographer, took the opportunity to climb to the top of the scaffolding and capture these spectacular views. 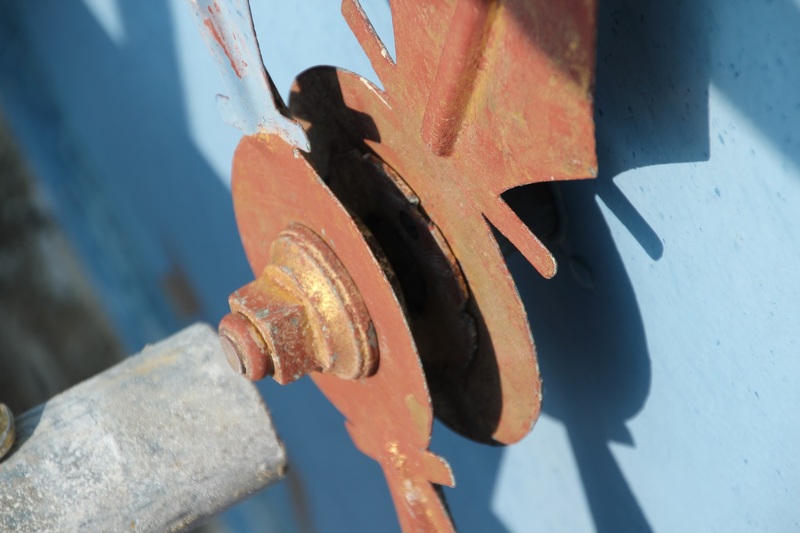 Please click on a photograph to enlarge it. 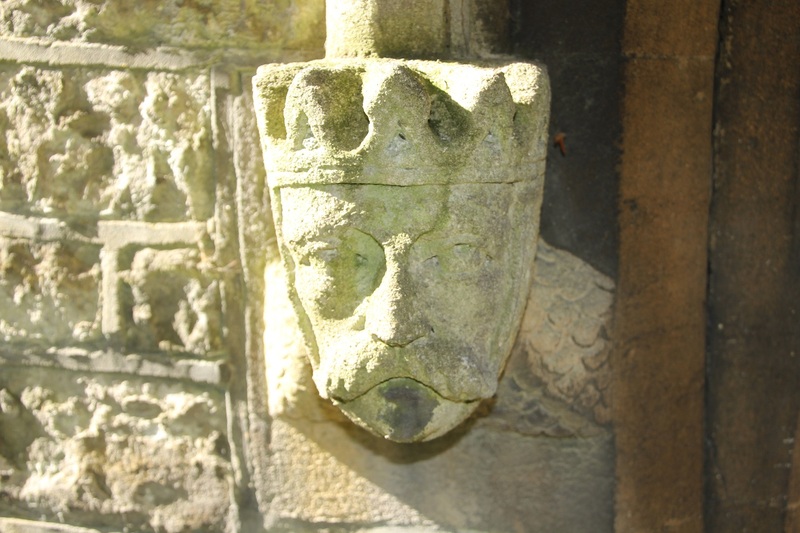 You can then use the ‘next’ and ‘previous’ buttons to scroll through the images.